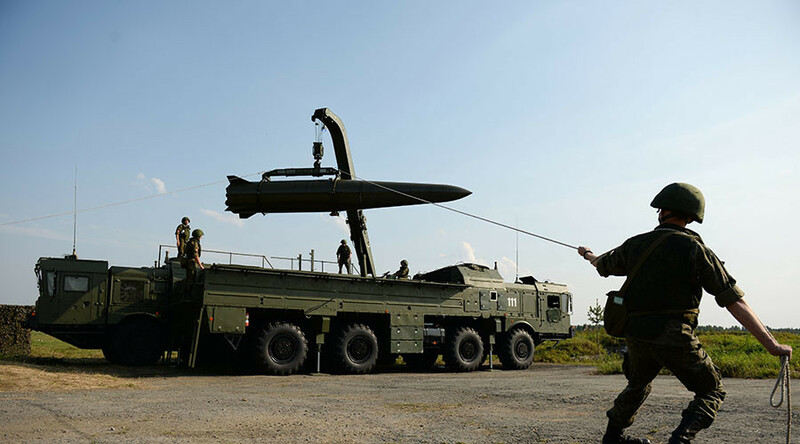 Russian missile troops have fired a modern Iskander-M short-range tactical missile during a test exercise. The spectacular launch was caught on video. The drills took place at the Kapustin Yar testing grounds in the southern Russian region of Astrakhan on Friday. 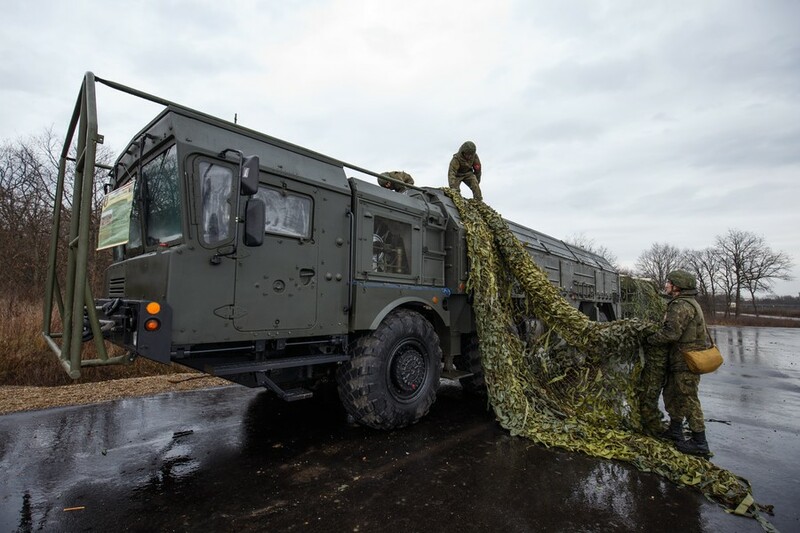 The launch became an exam for the tactical missile unit after it was retrained to use the modern Iskander-M complexes. The test was passed with flying colors, as the missile hit the target located some 100 kilometers away. “Everything is fine. The missile has found its target,” the commanding officer overseeing the troops' retraining said. 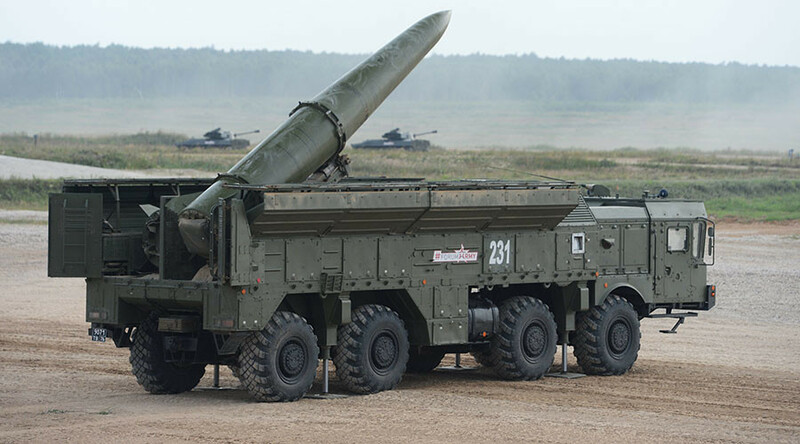 The modern Iskander missile platform, currently used by the Russian Army, comes in two variants – the Iskander-M short-range tactical ballistic missile complex and the Iskander-K cruise missile platform. While the complexes share the same launch vehicle, they have different capabilities. 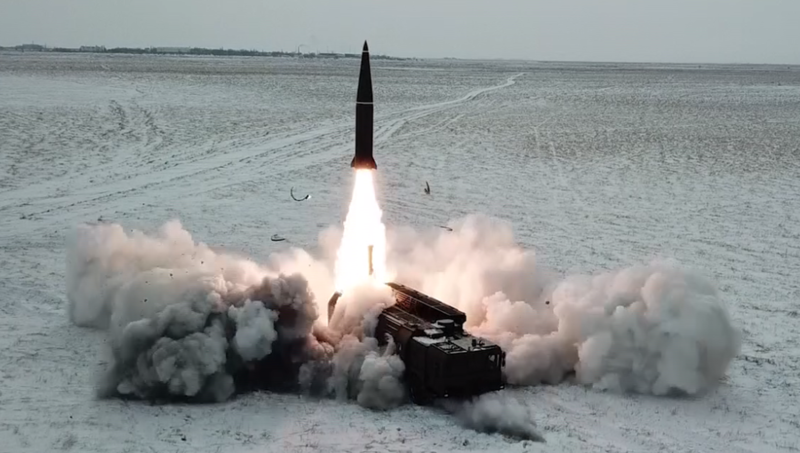 The Iskander-M, which was used during the drills, is capable of high-precision strikes at a range of up to a 500 kilometers. 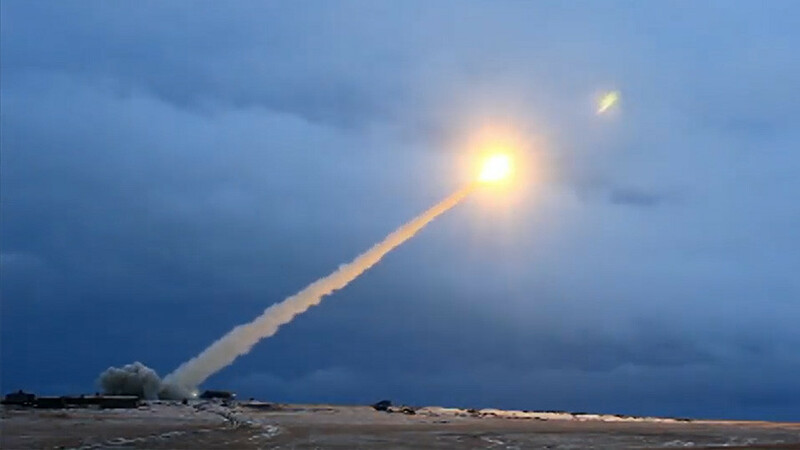 The system is designed to replace aging Tochka-U tactical missiles. 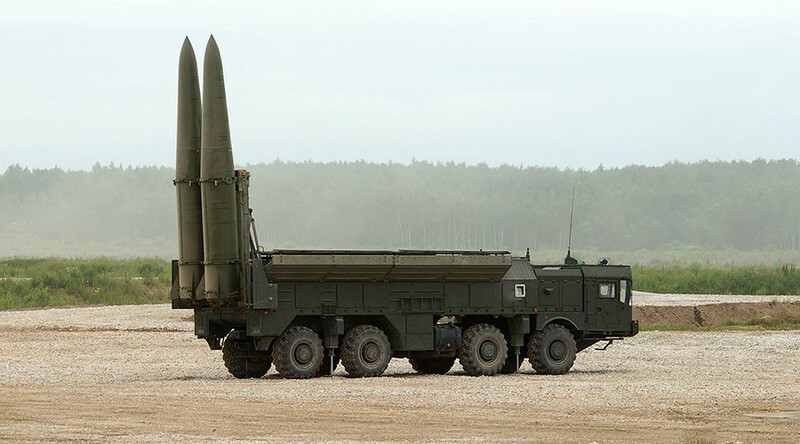 Iskander, while having a wide range of conventional warheads, can be also fitted with a nuclear one.